singlesmuseum: Singles: News-Editorial: Award-Winning Evansville Photographer: Molly Bartels specializing in editorial, wedding and art photography in Evansville, Indiana. "I think it's an outstanding exhibit," said Ed Seeley, Security Supervisor for the Vero Beach Museum of Art. "It's unfortunate that many of our winter friends, who have left to go north for the summer, will not see it." 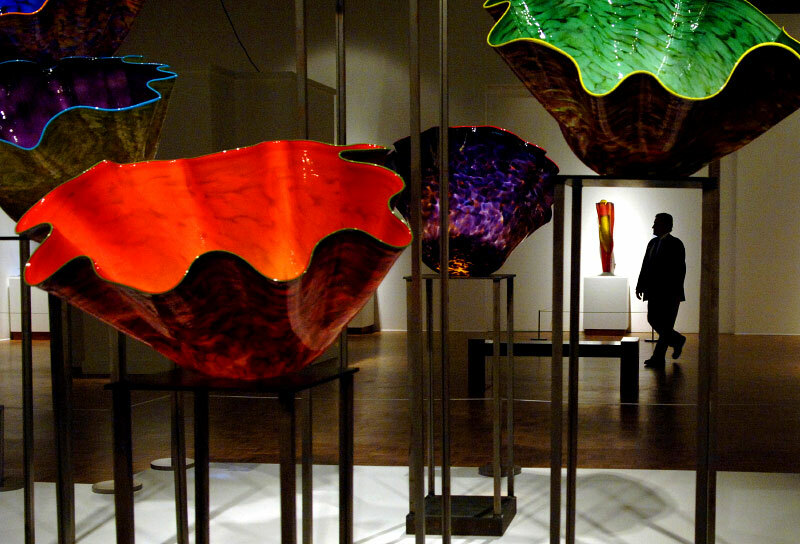 The exhibit, 'Studio Glass Then and Now,' includes pieces by Dale Chihuly and Harvey K. Littleton.